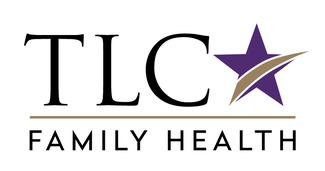 These Group Visits are catered specifically for those enrolled in our SLIM TLC program. Bring a friend or two to learn, teach, share, provide and obtain support, troubleshoot, and brainstorm with us! Seating is limited to 50.